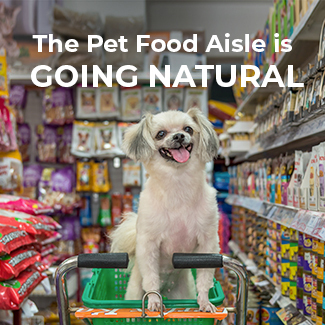 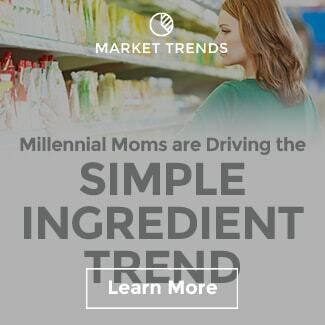 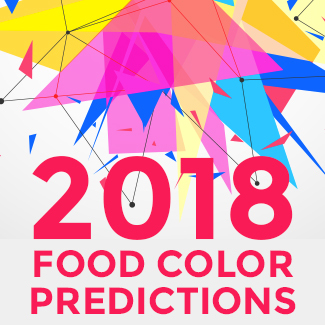 I am interested to see which trend will still be front and center next year, but I am certain the pursuit of simple, clean ingredients and increased transparency will be the major theme. 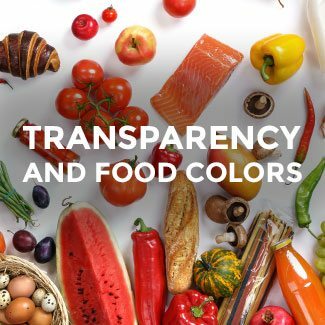 On the food color front, the pace of change has increased from where it has been the last couple of years. In July, Kraft-Heinz announced their plan to replace the high fructose corn syrup (HFCS) in their gelatin snacks with fruit juice. 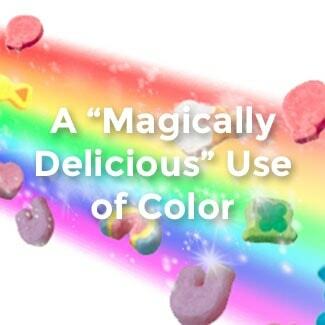 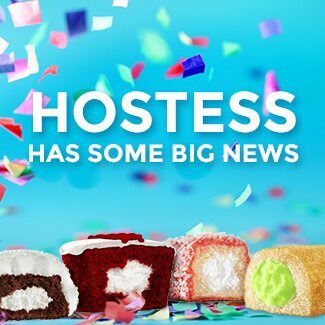 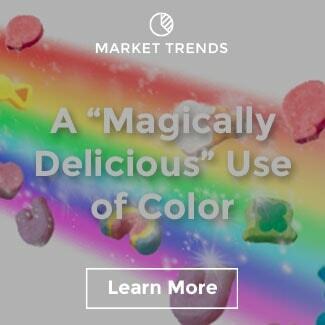 More specifically for color, they announced “a new line of JELL-O mixes that have no artificial flavors, dyes or preservatives will be coming soon” while correctly noting studies on the safety of synthetic colors. 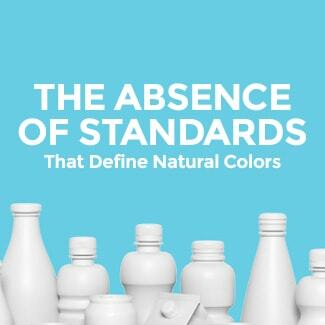 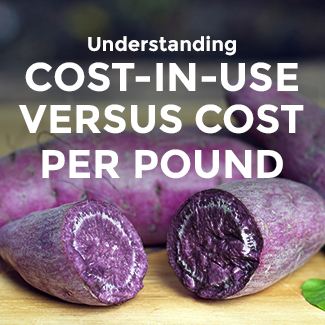 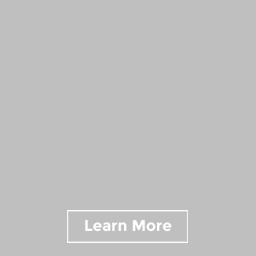 Because natural color conversions typically are successful when brands are careful not to sacrifice on shade vibrancy, the process often takes time to get right. 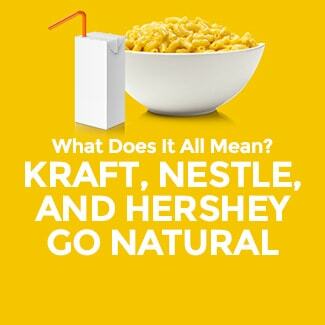 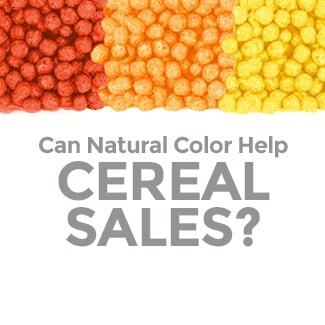 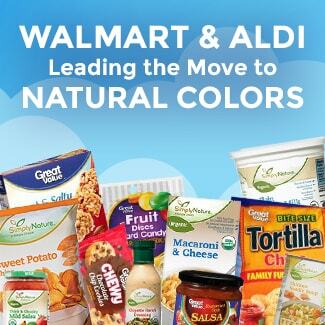 Kraft’s new line shouldn’t come as a surprise given their recent success converting Macaroni & Cheese to natural colors. 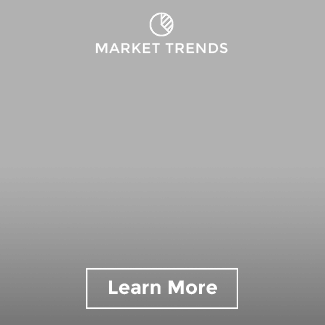 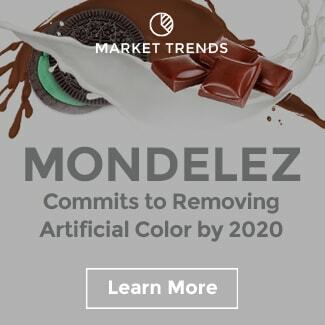 According to tracked IRI data, the brand has grown about 4% more in the last twelve weeks compared to their 5% decline prior to their natural color conversion last year. 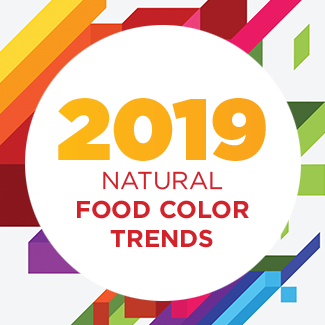 A move away from caramel color – It was early last year that Nestle announced they were not only removing all artificial colors and flavors but also pursuing the removal of caramel colors. 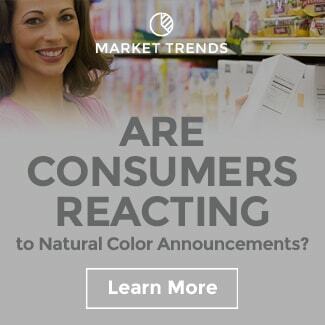 These days, we regularly receive inquiries about our natural brown options, and I don’t see that slowing down at all. 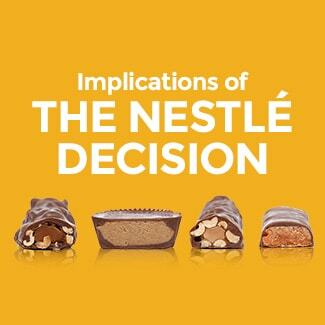 In fact, we continue our efforts in developing innovative caramel replacement options. 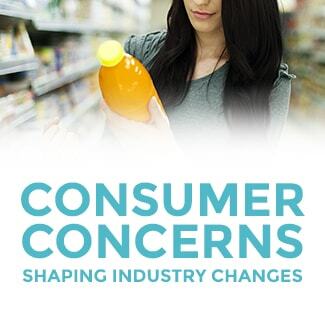 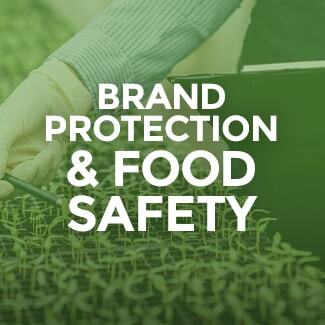 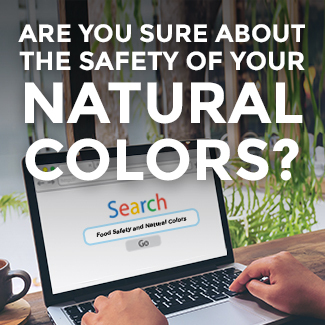 More food safety questions – The combination of high profile food safety scares for some brands and the inherently higher risks of natural colors have prompted manufacturers’ demands for more supply chain transparency. 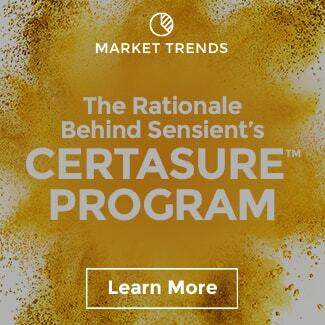 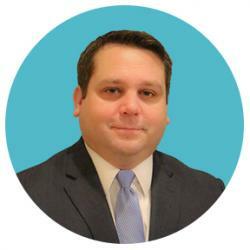 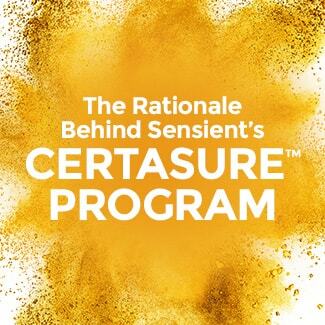 This is one area where I am glad to see the increased scrutiny; our Certasure™ program was created because of these shared concerns. 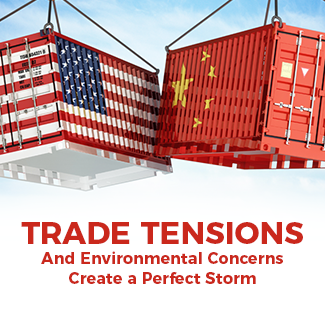 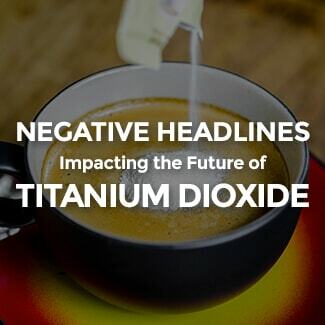 Titanium dioxide alternatives – Globally, titanium dioxide faces some criticism. 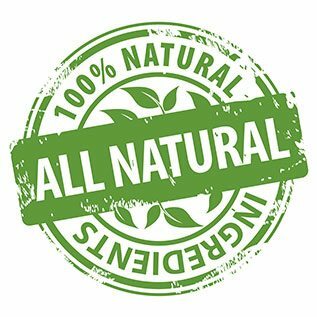 Recently, the French advocacy group Agir pour L’Environnement claimed undeclared nanoparticles were found in four different food products during testing. 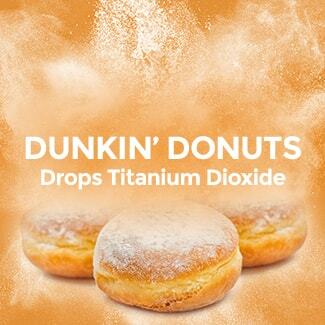 Last year, Dunkin’ Donuts removed TiO2 from their donuts after receiving pressure from the advocacy group As You Sow. 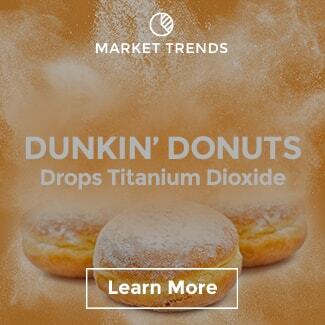 Some food manufacturers are likely to remove titanium as part of their natural color reformulations. For our part, we continue to develop new solutions in addition to our Avalanche™ opacity agent. 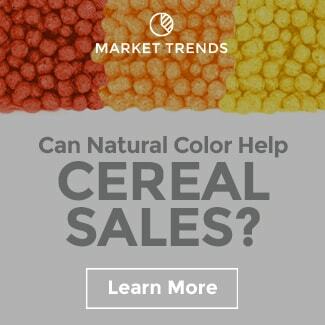 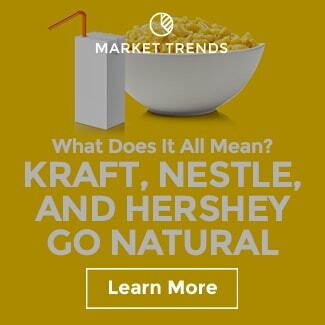 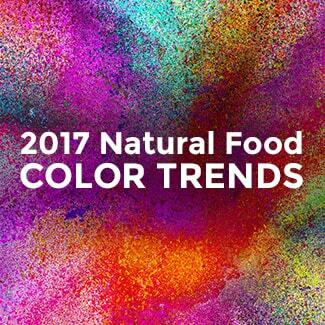 Increased interest in organic colors – The growth of organic food began in the dairy and produce aisles. 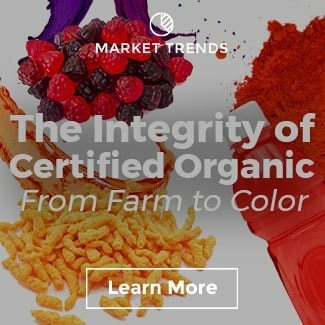 With large retailers like Walmart and Kroger making organic products more mainstream across the store, we are seeing growing demand for organic colors. 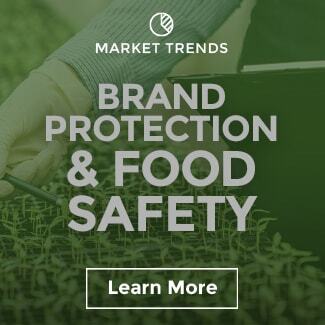 In part, this increase might be due to consumer concerns around GMOs, but whatever the cause, we expect more innovation around organics in the years to come. 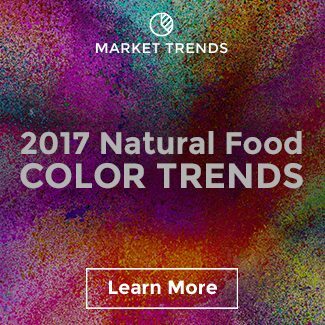 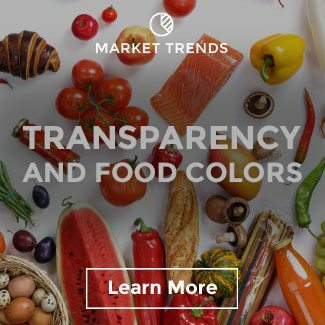 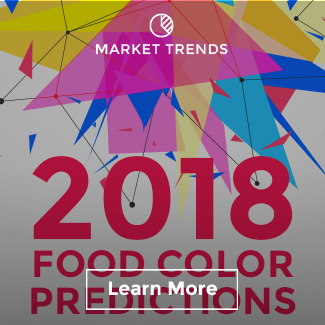 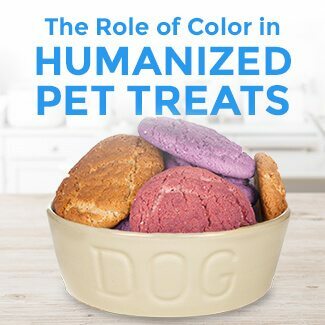 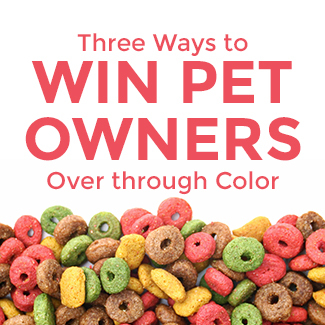 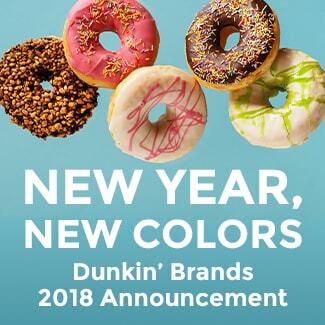 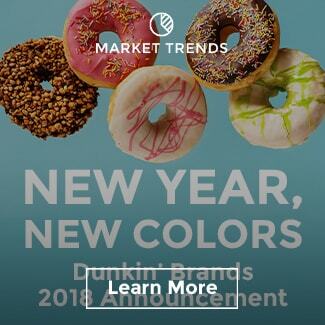 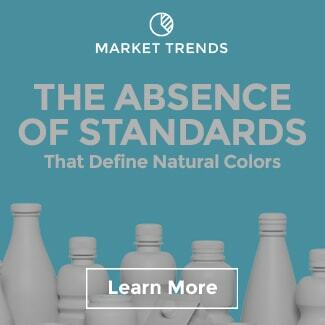 It is an interesting time for the food color business. 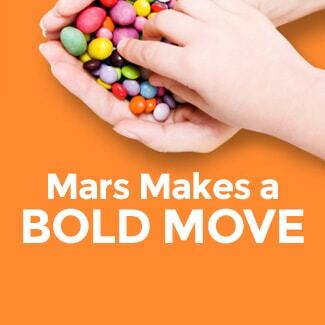 Continuous change seems to be the norm, and while it can be challenging to stay updated, we are committed to just that.